You will Watch One Piece Episode 478 English Dubbed online for free episodes with HQ / high quality. Stream anime One Piece Season 14 Episode 20 To Live Up to a Promise! Luffy and Coby Collide! Ivankov warns Luffy that the hormones are only fooling his body, and he will not be able to get up if he falls again, before the two advance, fighting the Marines in their way. 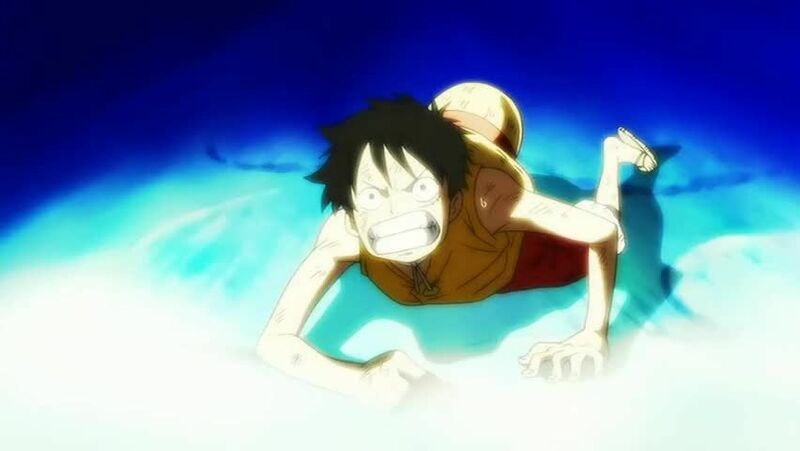 Coby tries to stop Luffy, but Luffy defeats him almost instantly. Luffy encounters more Pacifistas, but Hancock stands in their way to allow him to advance. Jozu and Marco are defeated by Kizaru and Aokiji. Whitebeard receives even more injuries from the Marines, but keeps fighting for the sake of his men. The executioners try to execute Ace again, but Luffy incapacitates them with his Haki of the Supreme King.